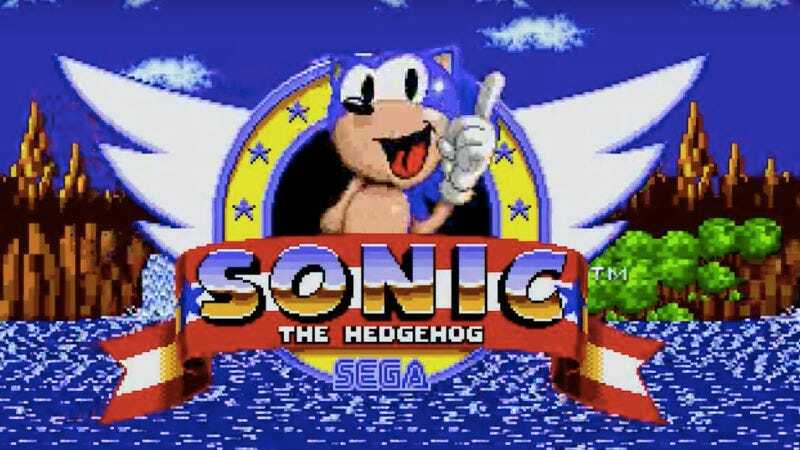 Sonic The Hedgehog may have been the most enjoyable game of the 16-bit era. It was fast and fun and remarkably addictive. Part of what made the game great beyond the candy color palette and the relentless “ding” sound of Sonic picking up rings was the music. It’s as upbeat and relentless as the game itself, and remarkably expansive sounding when you think about the technology the composers had at their disposal. The folks at Fact Magazine have made a 56-minute mix of music from the Sonic franchise as part of their Fact Focus series, a mix series meant to highlight “hidden classics.” While it may seem weird to call the music of a massively successful video game franchise a hidden classic, they’re not wrong. In an age where people appreciate video game music as its own genre, make listicles of classic video game soundtracks, and give the music of Chrono Trigger its own, very extensive Wikipedia entry, Sonic is pretty slept on by comparison. That stops now.